Make big money and work your own schedule at Northern Nevada’s finest gentleman’s club. Reno’s Men’s Club is world renown and Northern Nevada’s premier club for entertainers to make money. 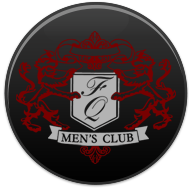 Contact us and we can help you through the process of becoming a Men’s Club entertainer. If you live out of town, let us help you get discounted hotel rooms!